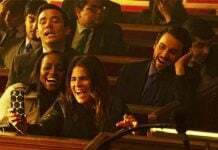 ‘How To Get Away With Murder’ Season 4 will initially highlight the reason why Wes Gibbins (Alfred Enoch) was killed. Fans will come to know the real motives behind this murder case. 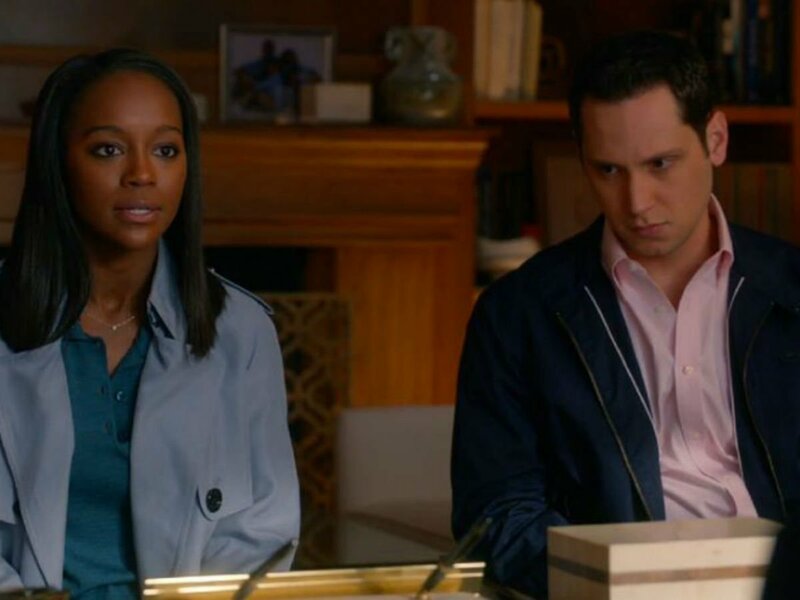 Even some spoilers for the upcoming season suggest that it will feature why Annalise Keating (Viola Davis) will pick up the pieces after being accused of his sudden demise. 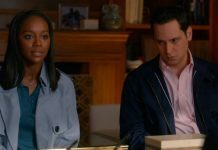 In our previous article on ‘How To Get Away With Murder’ Season 4, we had revealed the identity of the character who brought the idea of killing Wes. It was none other than Jorge Castillothe (Esai Morales), the ruthless father of Wes’ girlfriend, Laurel Castillo (Karla Souza). After his death, Laurel is left alone to fend for herself and their unborn child. Now the avid viewers are quite worried about her future. The series has a plenty of questions – Why Laurel’s dad Jorge conspire to have Wes murdered? Why did he involve himself in such cruel action? What will happen to Laurel – will she be ready to accept any other person as his life partner or stay as a single-mother? In a recent media conversation, Peter Nowalk, the series’ creator executive producer said that the viewers would get their answers when the show returns. “This is the perfect way to reveal more of where (Laurel) comes from. It will make a lot of sense why he (Jorge) ordered Wes to be killed. It’s fun to dig more into what Laurel’s backstory is and create a mystery around her family,” Nowalk opined, as reported by International Business Times (via TV Line). The viewers may get a chance to see Wes once again. But since this is not a supernatural series, the concept of resurrection isn’t possible at all and we need to dwell in reality. Hence, Nowalk teased that they might bring him back through flashbacks. 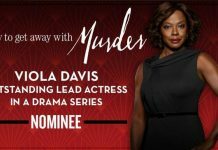 ‘How To Get Away With Murder’ Season 4 will have its premiere on Thursday, September 28, 2017 at 10 pm EDT on ABC.